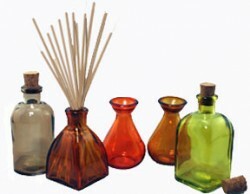 Strong Reed Diffusers Wholesale are guaranteed long lasting when you purchase Made in USA reed diffuser oils from www.WholesaleReedDiffusers.com. You’ll love your fragrance choices. 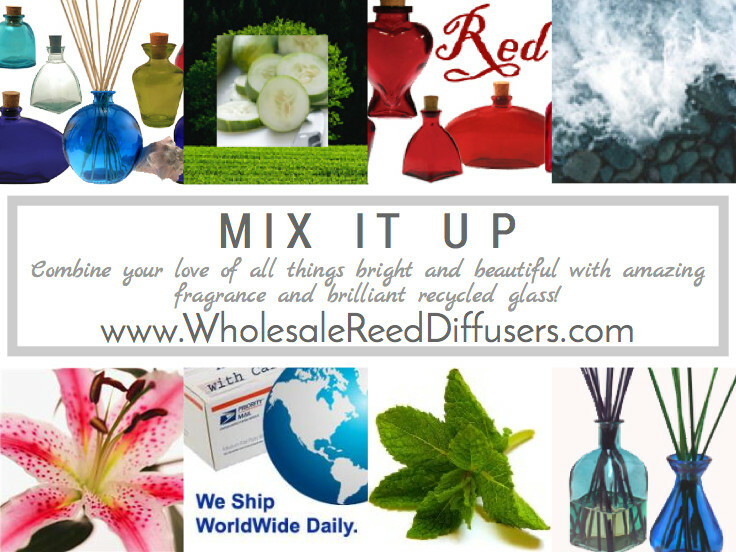 Reed Diffusers from WholesaleReedDiffusers.com contain no DPG, no Alcohol, no Phthalates! We care about our customers as much as you care about yours. We would never allow questionable ingredients, and we never water down our oils to make them diffuser faster. We want you to get the most for your money!